Under a rock, where else? Expert Member, Male, 13, from Under a rock, where else? The servers die alongside my heart. I'm in need of a good friend. Do you not hear him saying Boomshakalaka? Wish me luck in middle school. Boomshakalaka and The Carlton like this. tylerjoseph(henry) and Boomshakalaka like this. tylerjoseph(henry) and The Carlton like this. jonnyallen3 and msscotty like this. Happy birthday! Hope it goes well for you. Been hanging in there. Still feeling down at times but I’m alright. I’m just glad that ur fine. nigel benn and littlememe like this. Pretty nice dude. 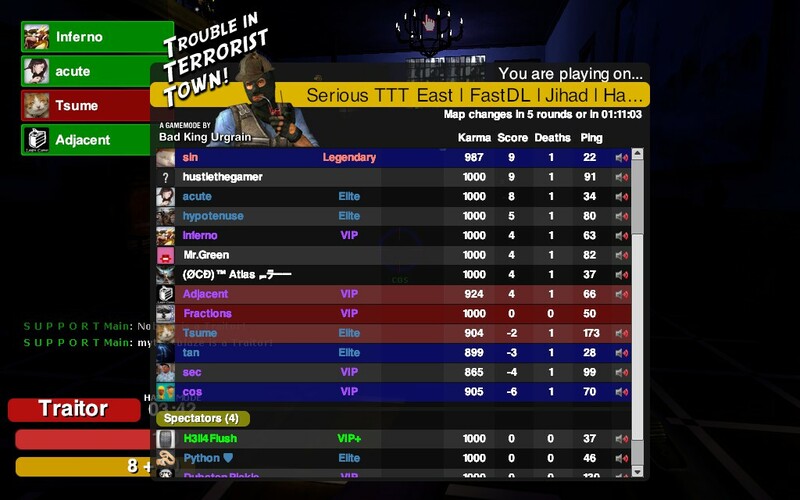 I've played ttt with u a few times. nigel benn and Death like this. I give this profile the official Spud of Approval. Boomshakalaka and Silly like this. Panda With a Gun and Boomshakalaka like this. You're one of the coolest and nicest 11 year olds I've met, cool dude. Thanks to all that has helped me! nigel benn and Python~ like this. There ya go use this in the future.